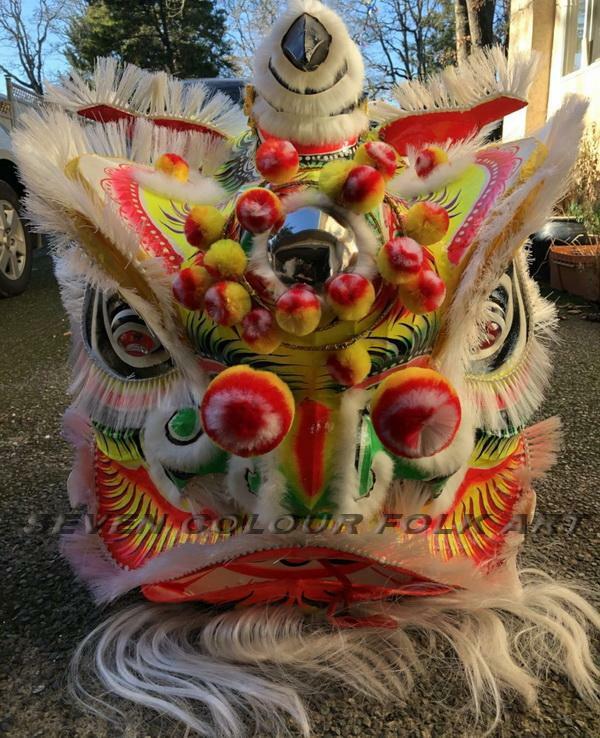 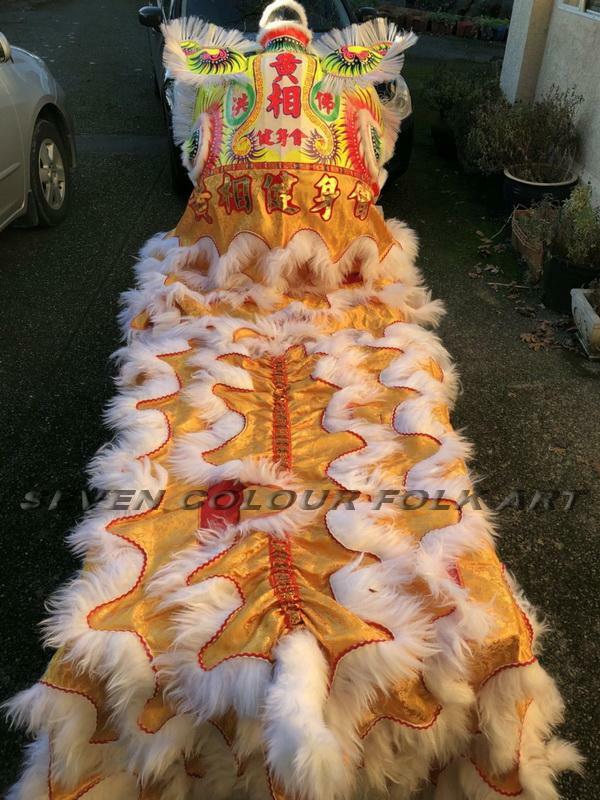 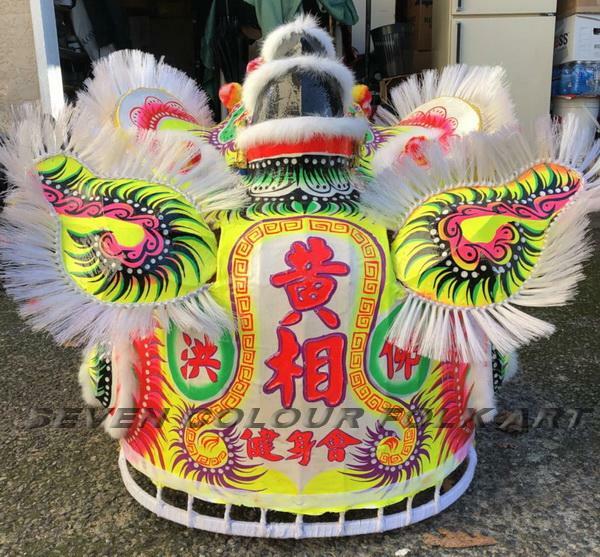 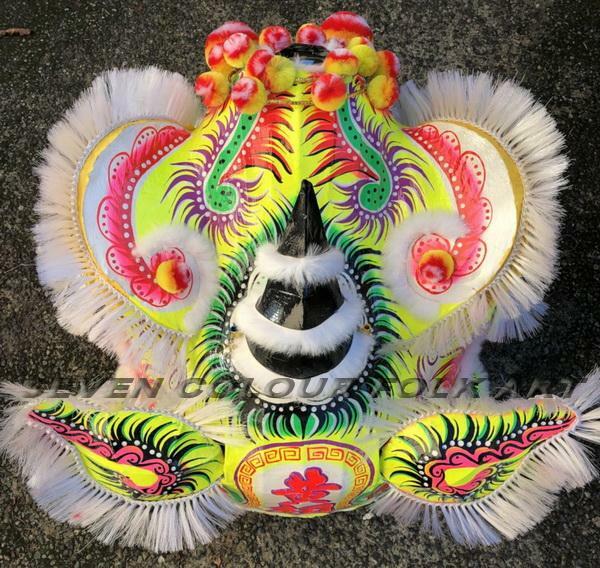 The 3 sets of traditional bristle lions were made for Wong Sheung Kung Fu Club in Canada in 2017. 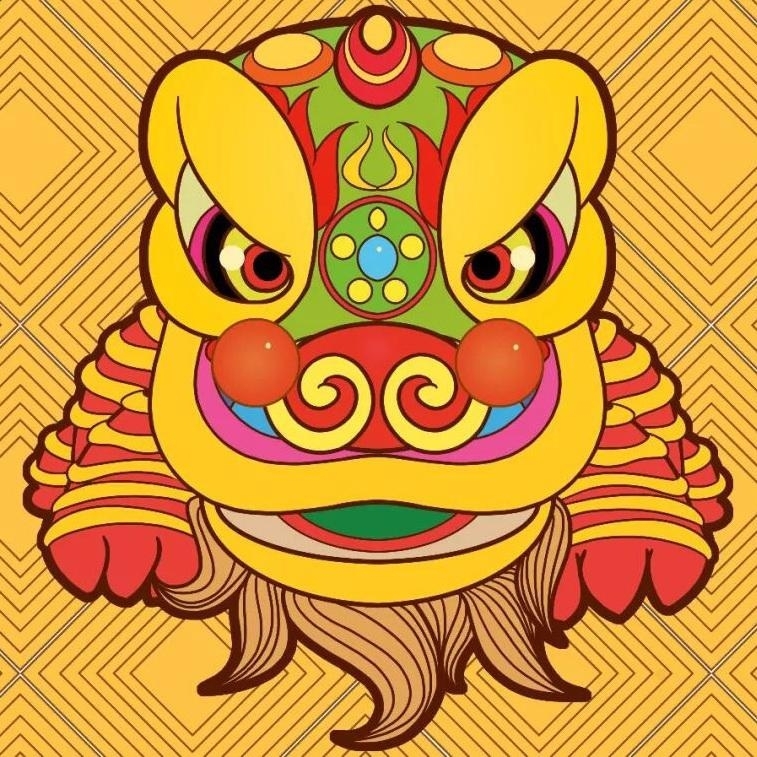 I wish them prosperous years with our lions! 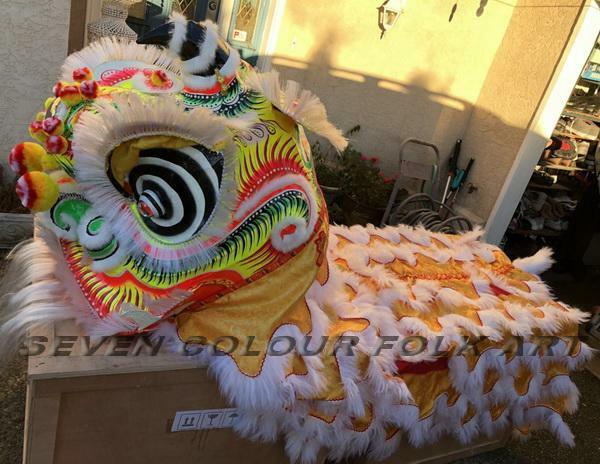 Any inquiry or for more information, please do not hesitate to contact us!